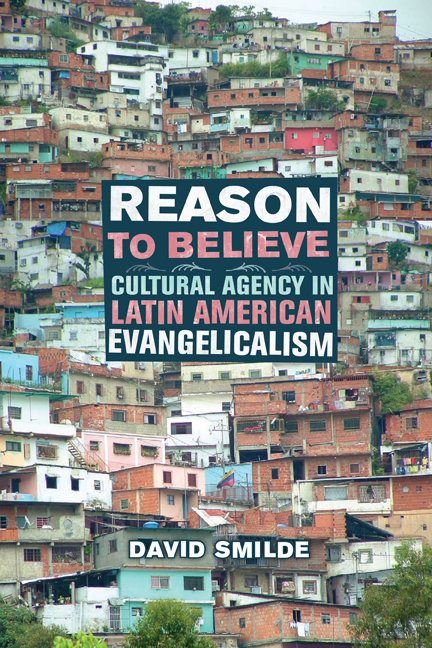 Evangelical Protestantism has arguably become the fastest-growing religion in South America, if not the world. For converts, it emphasizes self-discipline and provides a network of communal support, which together have helped many overcome substance abuse, avoid crime and violence, and resolve relationship problems. But can people simply decide to believe in a religion because of the benefits it reportedly delivers? 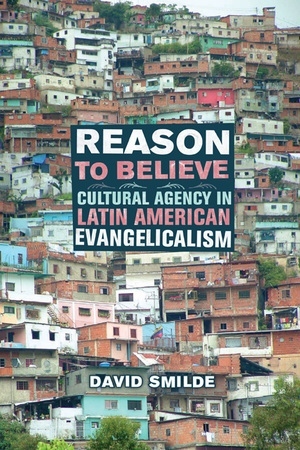 Based on extensive fieldwork among Pentecostal men in Caracas, Venezuela, this rich urban ethnography seeks an explanation for the explosion of Evangelical Protestantism, unraveling the cultural and personal dynamics of Evangelical conversion to show how and why these men make the choice to convert, and how they come to have faith in a new system of beliefs and practices. David Smilde is Assistant Professor of Sociology at the University of Georgia. He is co-author, with Margarita López Maya and Keta Stephany, of Protesta y cultura en Venezuela: Los Marcos de acción colectiva en 1999.